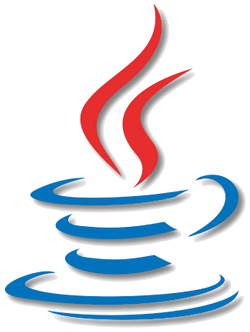 The java language is one of the most developed and widely used (J2SE, JEE, J2ME). This section is about coding safely with Java and using Java to implement security features. Implement hash service using JCE How-to simply and securely use hash methods in your java projects.